PayPal is about to undergo a massive and somewhat unexpected rebranding. The eBay-owned company has been operating for several years and has managed to avoid making any serious brand changes for the majority of its existence. Now, however, PayPal is seeing competition in the mobile payments market rise to new heights, which has the company somewhat worried about its ability to continue standing out to consumers from amongst its competitors. The rebranding campaign will be a global effort and will involve the adoption of a new logo and a new slogan, which will be “powering the people economy.” Australia is expected to be the first market to see the changes being made to PayPal. The associated marketing campaign for the rebranding initiative will focus primarily on the North American and European market after launching in Australia. PayPal currently boasts of one of the strongest mobile commerce presences in these two markets. PayPal has managed to establish a strong foothold in the mobile space because it was one of the first to begin engaging mobile consumers aggressively. Over the past few years, however, other companies have been growing more mobile-centric, taking note of the growing number of consumers that are taking part in mobile shopping and payments. Large companies like Apple and Google have been making a move to break into the mobile commerce space, and they could potentially replace PayPal as one of the most powerful names in the mobile field. The large number of companies, both old and new, beginning to participate in the mobile commerce space has created a very competitive atmosphere within the sector. An abundance of competition has been a benefit for consumers, as it has given them access to a wide range of mobile commerce platforms to choose from, but this competition has also made it difficult for companies to establish themselves as leaders in the mobile field. 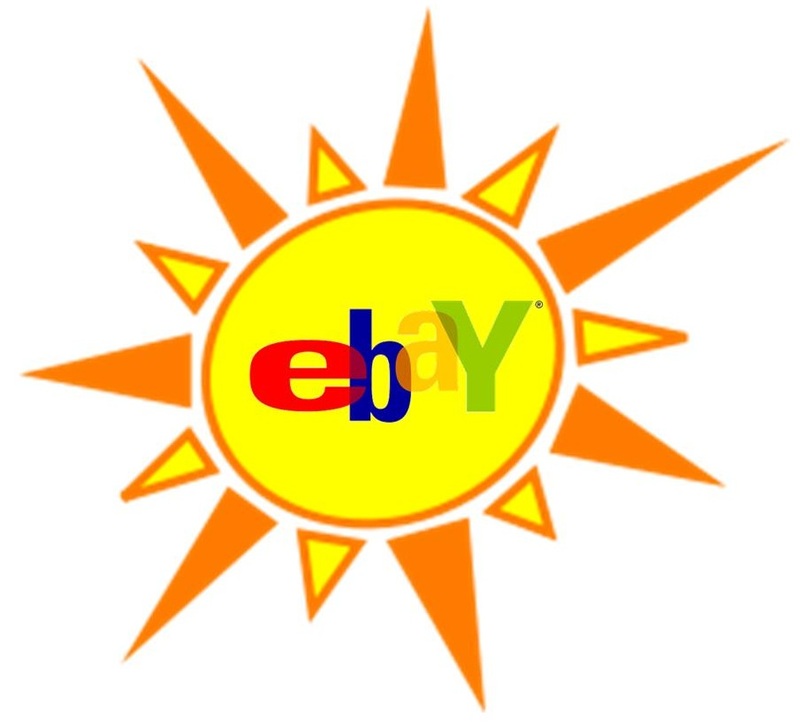 Online auction site eBay, Inc is set to become a leader in mobile commerce through auctions as well as Paypal mobile transactions to be processed throughout the coming year. Market trends for the future can often be found in what people are doing with their mobile phones and other devices. Experts keep a keen eye on the market for trends that point to future success in any sector. 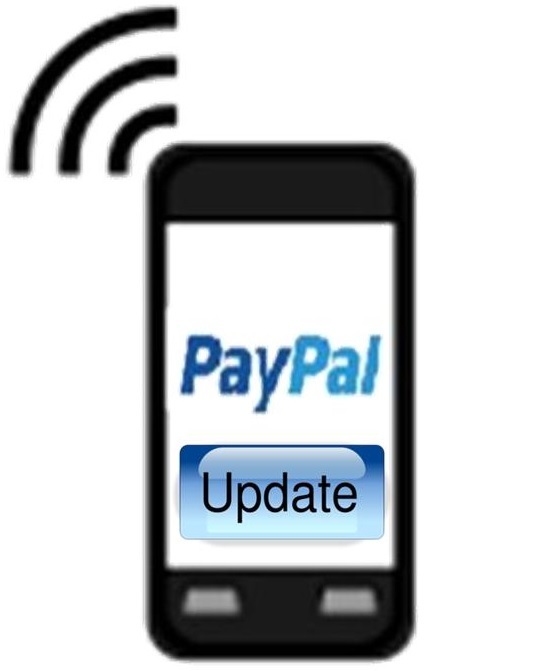 Mobile commerce is the hot topic for 2013, with Paypal poised to make record amounts of mobile commerce transactions. eBay has also been successful at integrating mobile capabilities into its auctions, with a full one third of transactions on the site coming from a mobile source. Established financial institutions like Visa, MasterCard, banks, and Paypal have been projected to be the big winners in mobile commerce in the coming year. Payments can be made by mobile phone by Paypal users, and other institutions are working on or have released similar programs. Paying for auctions with Paypal is commonplace, which means a natural progression towards mobile commerce rewards for all sectors of eBay, Inc.
Colin Gillis, analyst at BGC Partners, believes eBay, Inc. is the top dog for e-commerce in 2013. He believes that eBay could one day be worth more than Amazon, a long time top company for online sales. To him, eBay is one of the players that will remain stable and see growth in the coming year, which could pay out in dividends for stockholders. eBay, Inc. ha shown strong growth in GMV – gross merchandise volume – in the last year and continues to see growth. Some of this growth can be attributed towards new members and an approach to mobile commerce in general. That, along with the projects for Paypal to be a leader in mobile payments, give the company a strong outlook into the new year. Paypal alone is projected to handle over $10 million in mobile payments in the next year. 100 million users have downloaded eBay’s app for mobile phones in the company’s last quarter alone. Potential problems for eBay include the PayPal Bill Me Later option, which could open up new risks with credit. eBay should also be on the lookout for stiff competition from both online and offline merchants, along with high in-house costs associated with acquisitions.